An imminent Commission report on ISDS will re-ignite the explosive debate between negotiators and politicians who favour pushing ahead with an arbitration clause in the treaty, and a broad coalition of vocal opponents. SPECIAL REPORT: On Tuesday (9 December) an estimated 60 “Stop TTIP” activists will give Commission President Jean-Claude Juncker a giant 60th birthday card signed by one million opponents of the Transatlantic Trade and Investment Partnership. SPECIAL REPORT: The controversy surrounding the inclusion of the Investor-State Dispute Settlement clause in the Transatlantic Trade and Investment Partnership (TTIP) is seen by some as a smokescreen for ideological opposition to the treaty, and is perceived as a way to divert attention from other likely hotspots in the negotiations. 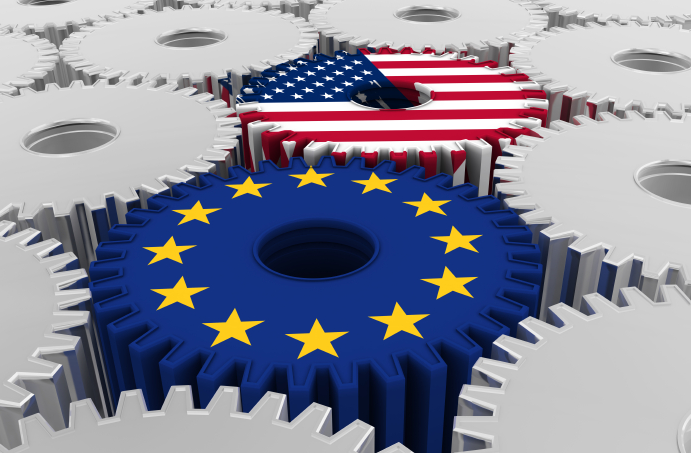 SPECIAL REPORT: Trade officials negotiating the ISDS arbitration clause within the EU-US trade agreement have half an eye on their next deals, since the wording is likely to shape other key trade treaties on the table. SPECIAL REPORT: The integrity of EU trade policy, and the European Commission's capacity to negotiate, are on the line in the current ISDS debate, according to a proponent, economist Fredrik Erixon.